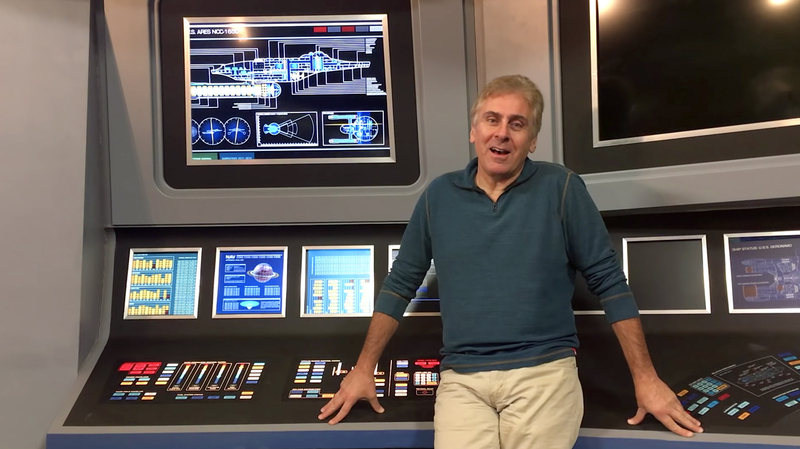 Yesterday, I began speaking to ALEC PETERS about his new PATREON campaign for ARES STUDIOS…. 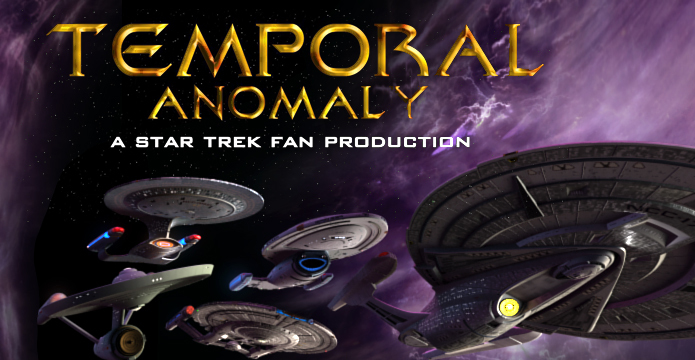 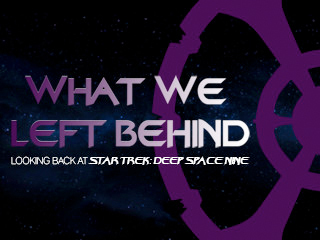 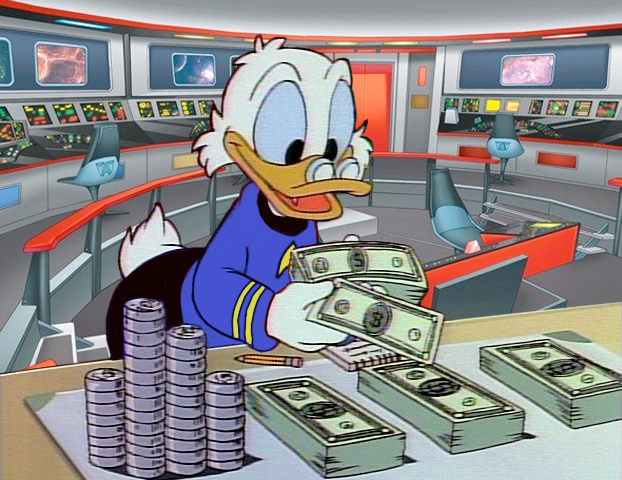 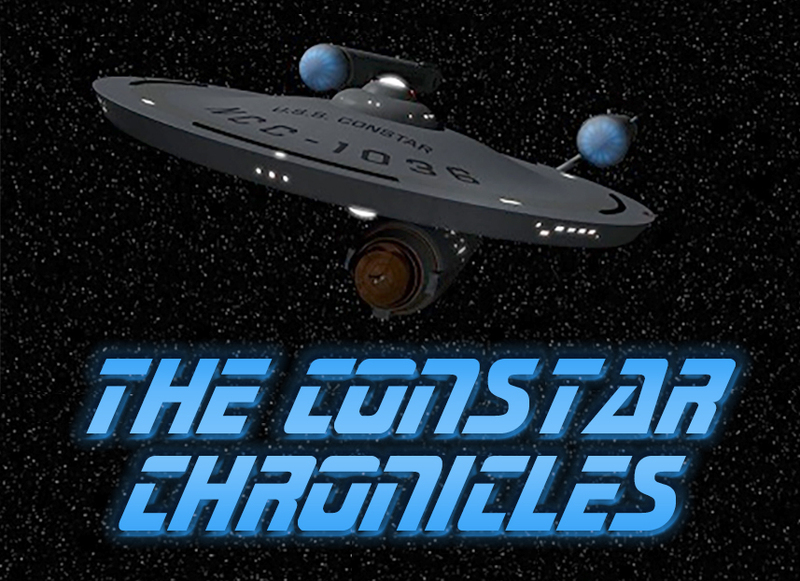 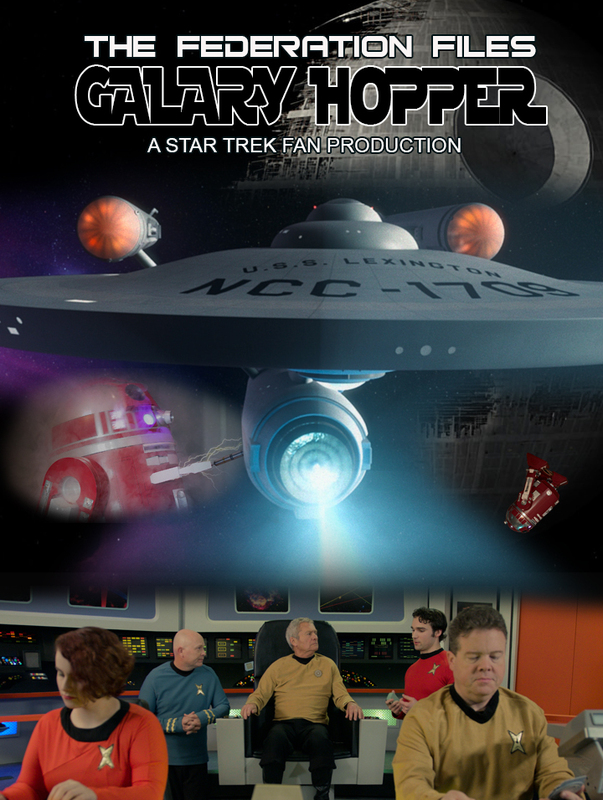 Fan Film Friday – So where’s that darn DEEP SPACE NINE documentary??? 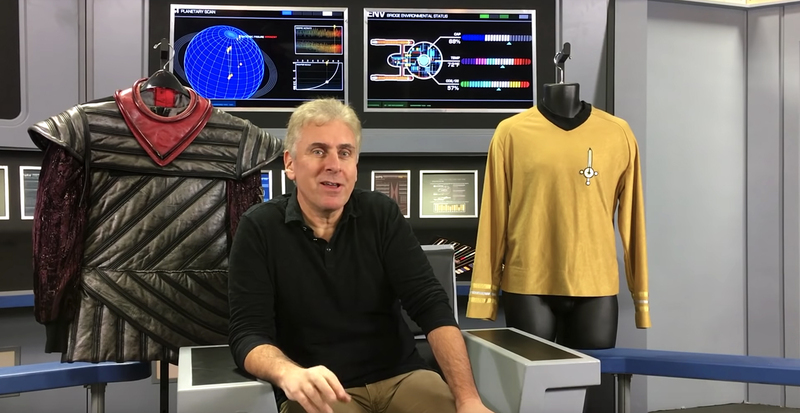 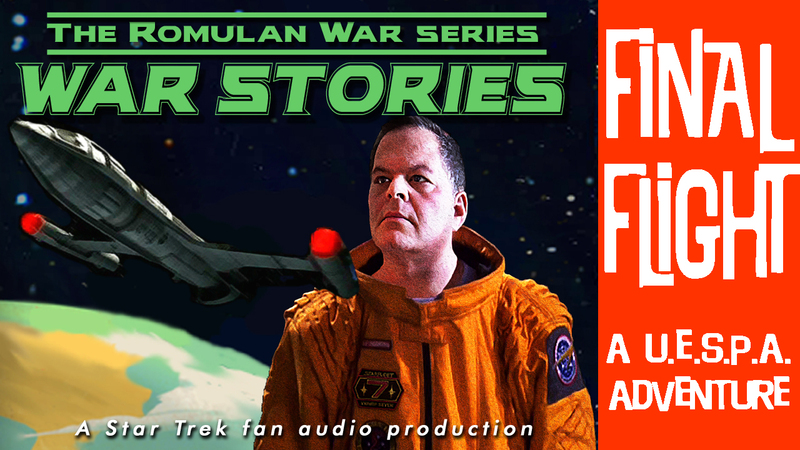 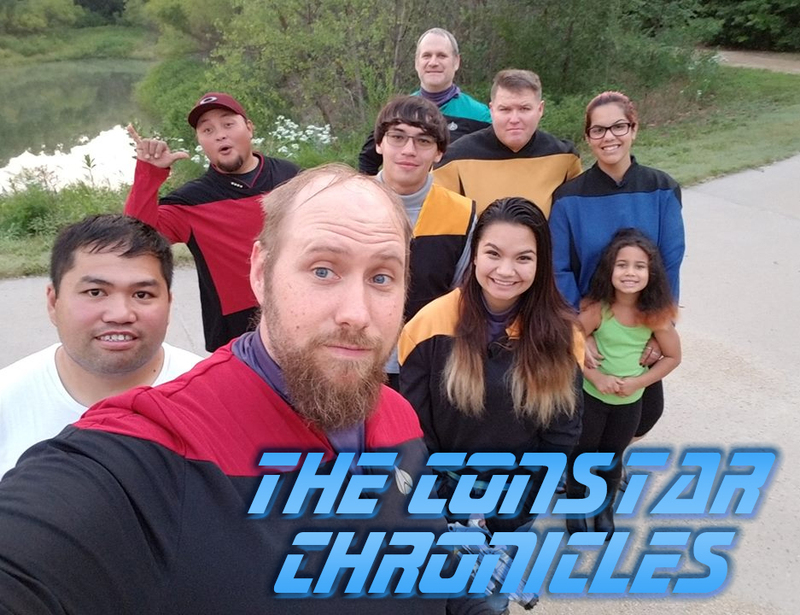 Fan Film Friday – THE ROMULAN WAR: “Final Flight” starring…me!